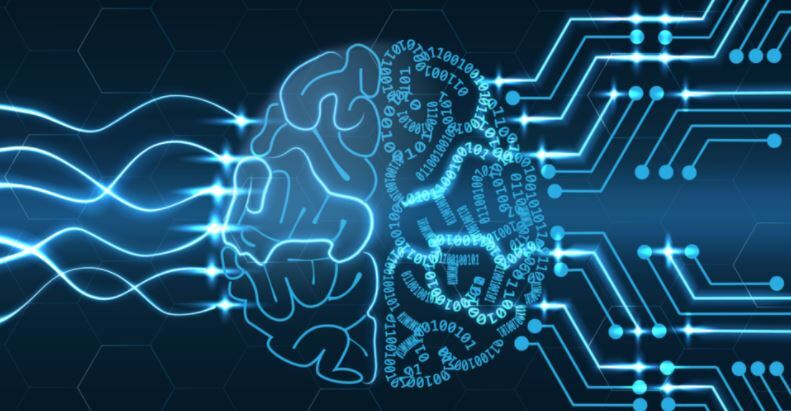 The terms machine learning (ML) and artificial intelligence (AI) have been cropping up more often when it comes to organic and paid search. Now a recent report by Acquisio has confirmed just how effective machine learning is for search results. According to Acquisio, paid search accounts that have been optimised for machine learning have 71% higher conversion rates and have lower cost-per-click (CPC). But these were not the only benefits that accounts using machine learning enjoyed. The web marketing company also revealed these accounts were also able to reach their target spending levels and had lower churn rates. The data implies that small marketing teams and CMOs now stand on an even playing field with more established companies now that ML is more affordable, effective and accessible to everyone. This doesn’t mean that marketers should ignore organic search and original, value-laden content. Paid search might be the easiest way to rank high in search engines, particularly since AI will be doing the bulk of the work, developing campaigns that have greater odds of being seen by the right searchers at the proper time. However, organic search is more authentic and will last longer than paid searches. The goal now is to understand how ML impacts the search system and how to take advantage of the technology’s evolution that made paid and organic searches more effective. Paid vs Organic Search: Which Wins in the End? There’s been an ongoing debate as to which is better – paid or organic searches. Interestingly, both have come out on top, but at different times and conditions. The results have depended on the type of research done and other outside factors. For instance, a study conducted in 2011 showed that organic search was more effective. However, paid search has outpaced its counterpart from 2013 onwards. But this appears to be due to the changes Google has made to its algorithm. So which is better? Andy Taylor, the Associate Director of Research at Merkle, believes that flexibility is the best option. Instead of just sticking to one approach, companies should determine what search strategy is ideal for their business at the moment and the technology that’s currently available. After all, the ideal marketing strategy for your company now will probably change in a few months as customers change their expectations and technologies expand. The rise of machine learning has also resulted in a shift to data-driven models instead of the conventional attribution models. This multi-touch attribution model (MTA) relies on an analytics scale that’s more descriptive and takes into account various touchpoint outputs, like ad interactions, ad creative, or exposure order. It also allows marketers to have a better understanding of how factors, like a distinct set of keywords and ad words, can affect a conversion. But it’s not just search capacities that machine learning has an impact on. The technology is also being used to refine and make algorithm changes. It has been theorized that Google’s RankBrain utilizes machine learning to assess if the company has to revise its own rankings based on what the consumer searches for and whether the user was satisfied with the result. Because machine learning technology is developing more advanced SEM capacities and sophisticated algorithms, search engines are pushing marketers and content producers to deliver more refined content. This would eventually lead to search engines becoming more discerning to the quality of online content a company is putting out. This means producing high-quality content that particularly targets what the consumer is looking for becomes more vital than ever before. Machine learning and AI are impacting every aspect of marketing. Companies should start understanding them and how to utilize ML-optimized tools effectively in their marketing campaigns.